The late Carl Rogers, founder of the humanistic psychology movement and father of client-centered therapy, based his life's work on his fundamental belief in the human potential for growth. 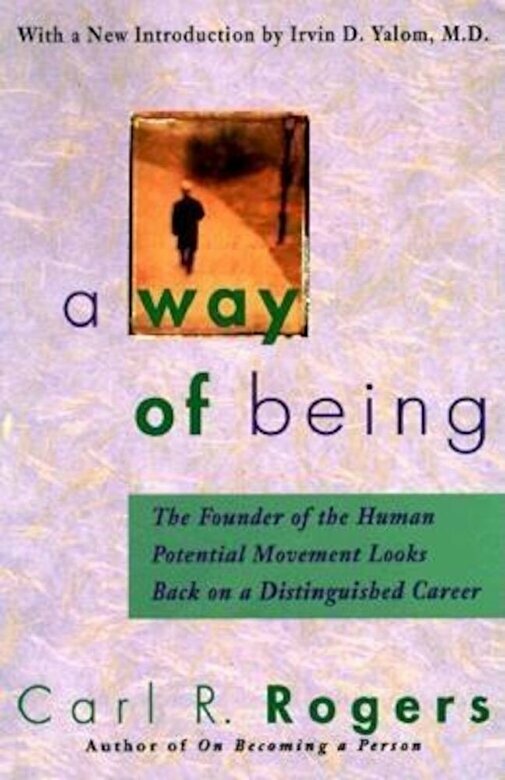 A Way of Being was written in the early 1980s, near the end of Carl Rogers's career, and serves as a coda to his classic On Becoming a Person. More philosophical than his earlier writings, it traces his professional and personal development and ends with a prophetic call for a more humane future."